Professionals in a variety of healthcare settings often see first-hand how excessive drinking or drug use can lead to severe and detrimental consequences. Research indicates that screening and brief interventions can have a significant impact on individuals who have drug or alcohol difficulties. In this course, you will learn step-by-step guidelines about how to integrate screening for drug and alcohol problems into your work, as well as how to conduct brief interventions that “meet people where they are” in their stage of change. You will also learn how to best assist individuals who suffer from more severe substance issues by referring them to the appropriate resource. The information in this training illustrates best practices using the SBIRT (Screening, Brief Intervention, and Referral to Treatment) approach outlined by SAMHSA’s Center for Substance Abuse Treatment. 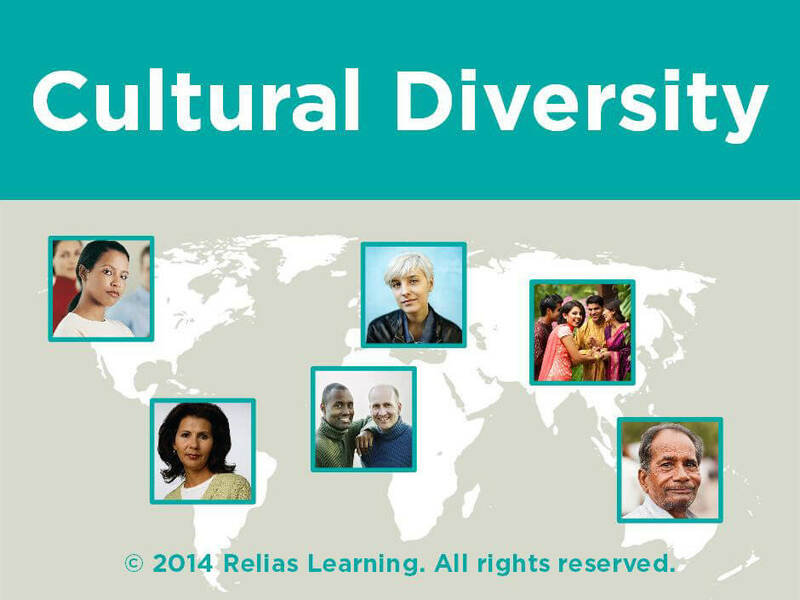 Throughout this course, you will practice applying what you learn through a series of interactive exercises. Taking this course will give you the tools you need to successfully screen and provide brief interventions for substance use issues in your own healthcare setting. 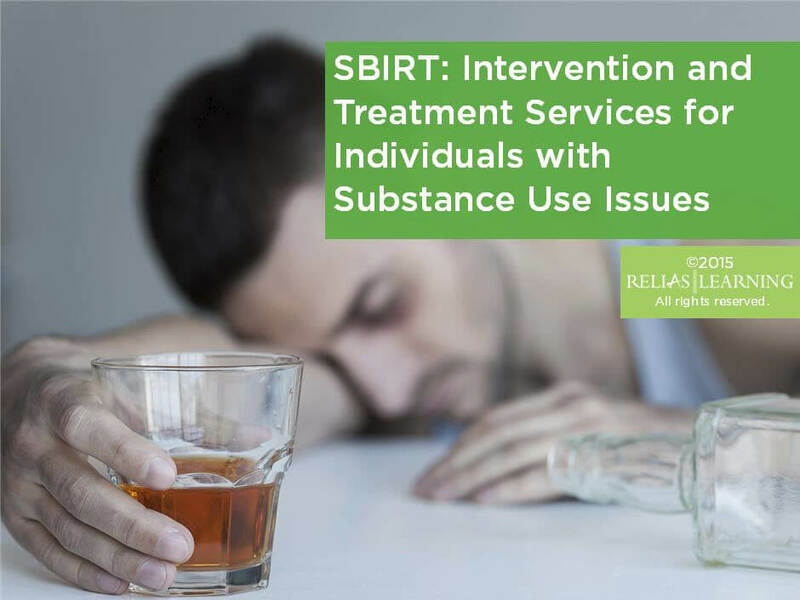 Identify the key impact of substance use disorders as they relate to SBIRT. Explain the SBIRT model and the evidence that supports its efficacy. Summarize how the basic philosophy, principles, and techniques of Motivational Interviewing apply to SBIRT. List the steps involved in an SBIRT screening and intervention. Section 1: Introduction A. About This Course B. Learning Objectives Section 2: The Basics of SBIRT A. Meet Roger B. Why Individuals Miss Out on Care C. A Paradigm Shift D. SBIRT in the Community and Medical Settings E. What Is SBIRT? F. SBIRT and Motivational Interviewing G. A Focus on Risky Substance Use H. What Is Risky Substance Use? I. What Is a Standard Drink? J. The Core Components of SBIRT K. Why General Medical Settings? L. Provider Concerns versus Patient Expectations M. Reimbursement for SBIRT Services N. Helping Jamal O. 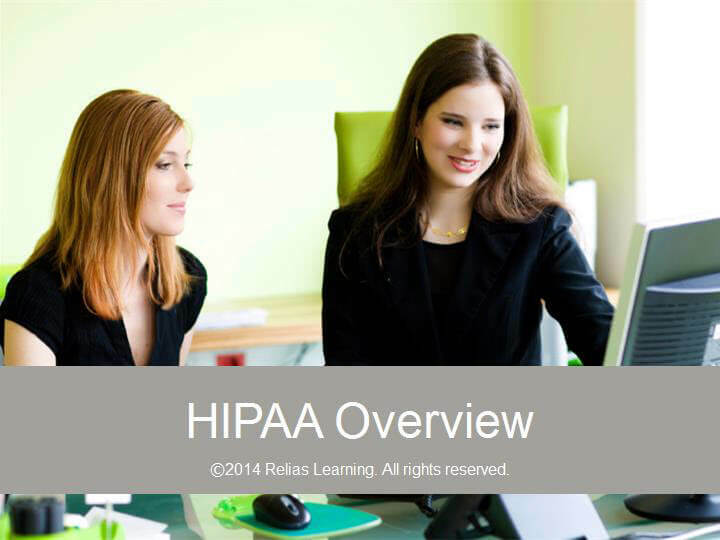 Summary Section 3: Screening for Alcohol Use and Alcohol Related Problems A. Meet Zoe B. What Is Screening? C. Screening Basics D. Screening and Assessment Instruments E. Screening and Assessment Follow-Up F. Administering Screening G. Ryan H. Summary Section 4: Brief Interventions A. Meet Ms. Johnson B. 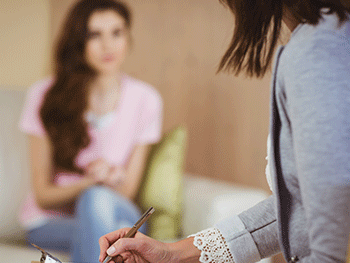 Basics of Brief Intervention C. What Is Motivational Interviewing? D. Trans-Theoretical Model of Behavior Change E. Matching Interventions to the Stages of Change F. Exercise G. Behavior Change Conclusions H. Four Core Values I. Motivational Interviewing’s Basic Principles J. Meet Gerald K. Summary Section 5: Motivational Interviewing’s Tools and Techniques A. The Tools and Techniques of Motivational Interviewing B. Motivational Interviewing Tools C. Motivational Interviewing Techniques D. OARS E. Eliciting Change Talk F. Generating Commitment G. Brief Interventions: Step by Step H. Step 1: Raise the Subject I. Step 2: Provide Feedback J. Step 3: Offer Advice K. Step 4: Enhance Motivation L. Step 5: Negotiate a Plan M. Referral to Treatment N. The SAMHSA Directory O. Meeting Scott Where He Is P. Summary Section 6: Conclusion A. Summary B. Congratulations! Bruce Horwitz, Ph.D. is an Assistant Professor in the Department of Psychiatry at the University of Missouri’s School of Medicine where he has worked on a number of grants related to integrating screening and brief interventions for substance misuse into general health care. Dr. Horwitz also has had extensive experience providing and administering community mental health services. Disclosure: Bruce Horwitz, PhD has declared that no conflict of interest, Relevant Financial Relationship or Relevant Non-Financial Relationship exists. The target audience for this course is: entry and intermediate level Psychologists; entry and intermediate level Social Workers; entry level Alcohol and Drug Counselors; entry level Professional Counselors; intermediate level Nurses; in the following settings: Health and Human Services, Hospital, Long-term Care.